This is definitely the case in Oxfordshire, where the job market is really bouyant. Critchleys are planning on recruiting 4 apprentices over the next few months. 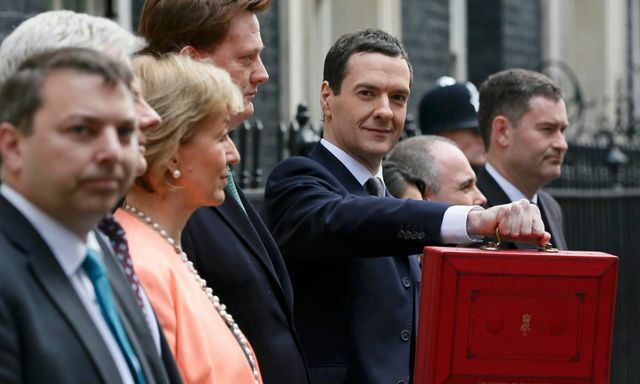 Unemployment forecast down, to 5.3% this year Osborne turns to jobs. The claimant count is at its lowest rate since 1975. For years govenrments have talked about full employment. This government is moving towardsd achieving it. Unemployment forecast down, to 5.3% this year Osborne says 1,000 extra jobs have been created every day during this government.